As we are slowly traveling through our reversing tooth decay journey, I am always looking for sources of mega nutrition for our family. Grass fed meats, pastured eggs, eliminating flour and sugar... We've been taking cod liver oil in January and then I was contacted by Viva Labs (formerly Everest Nutrition) and I thought it would be great to try their Krill Oil and to share our thoughts with all of you. Fast, effective absorption does not result in fish breath and burps! 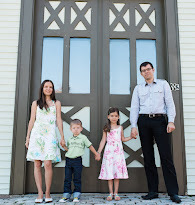 I work from home every day after the kids are in bed. Not ideal in the sense of lack of sleep, but I do what I need to do. I've noticed that since taking the krill oil, I have less fatigue and I am able to focus more. Of course nothing can make up for a good night of sleep, but it definitely helps! One of you will win a one month supply of Krill Oil! Disclaimer: I did not receive payment for this review. I was provided a sample of the product for review purposes. All opinions are genuine and my own. *Disclaimer: This article is not intended as medical advice! Please consult your trusted health care provider for all personal health related questions. I learned that Krill Oil has an incredibly powerful antioxidant known as Astaxanthin, the strongest antioxidant in the carotenoid family, that makes itself known in the pink color found in shrimp, salmon and krill, and fights off free radicals that lead to cell damage. "Everest Nutrition Krill Oil has an ORAC value of 431 which makes it 54x times more powerful as an antioxidant compared to fish oil and other nutrients!" I learned about the multiple benefits of taking Krill oil and how much more concentrated it is than regular fish oil. It's a terrific, non-contaminated source of omega 3s. Promotes healthy joint, brain and heart function as well as many other optimal health benefits! I'm impressed that the Krill Oil is so much more powerful than fish oil. I have been looking for a fish oil supplement but this sounds sooooo much better! I learned that "Numerous independent scientific studies have discovered Everest Nutrition’s Krill Oil to provide 54X the antioxidant power than that of regular fish oil." I learned in krill oil the Omega 3s are linked in phospholipid form which is the same structure as the fat cells in the human body. This makes absorption faster and easier since there are no conversions to be made unlike fish oil. 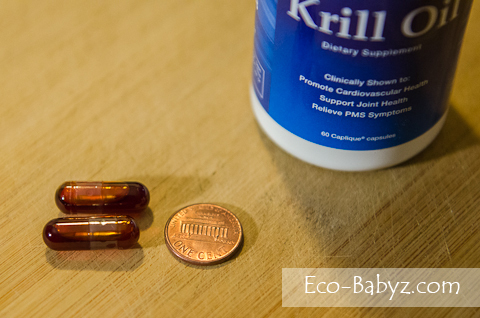 Krill oil provides 54X the antioxidant power of regular fish oil! I learned that Krill Oil Promotes healthy joint, brain and heart function as well as many other optimal health benefits! More concentrated than regular fish oil. helps the heart and brain! 54X the antioxidant power than that of regular fish oil. 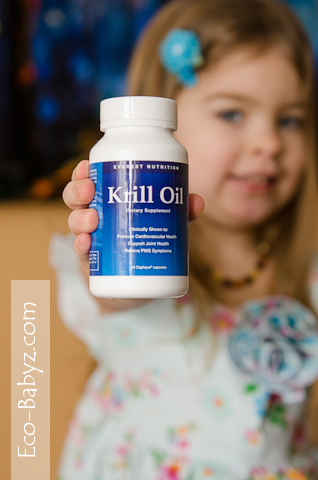 Mercola makes a kid's Krill Oil. I give it to my kids. Little tiny capsules 2x per day.